Write the verb in the PASSIVE PRESENT affirmative or negative. Then press "Check". A lot of criminals ... (CATCH) by the police every day. This wine ... (NOT MAKE) in Spain. Clothes ... (NOT SELL) in that shop. German ... (SPEAK) in five European countries. Thousands of articles ... (PAY) by credit card every day. Clothes ... (WASH) in the washing machine. Food ... (KEEP) cold in the fridge. Rubbish ... (THROW) in the bin. Millions of e-mails ... (SEND) every day in the world. A lot of useful information .... (FIND) on the internet. 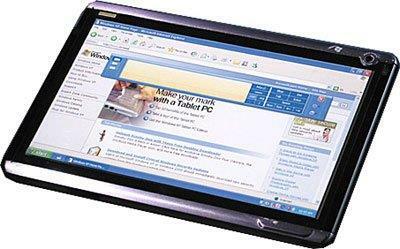 This type of computer ... (CALL) a tablet PC. Rooms ... (CLEAN) in this hotel every day.